Hatha yoga fosters health, happiness and well-being through focused movement of the body and breath. The gentle stretches and flowing motions of this ancient art calm the mind, heal the body and energize the spirit. Considered a form of meditation through movement, yoga strengthens the body while melting away long-held tensions that obstruct our natural vitality. Consistent practice has the power to unleash rich and creative streams of energy from deep inside, inspiring a profound sense of health, wholeness, ease and illumination. It's worth trying out a number of different studios and teachers until you find a good fit for your particular needs. (I offer a little advice about doing that here.) There are many different styles of yoga - from hyper-intense to flowy and mellow - and each teacher brings a different spirit and skill set to the practice. When you find a teacher you love, make a habit of attending your favorite class. 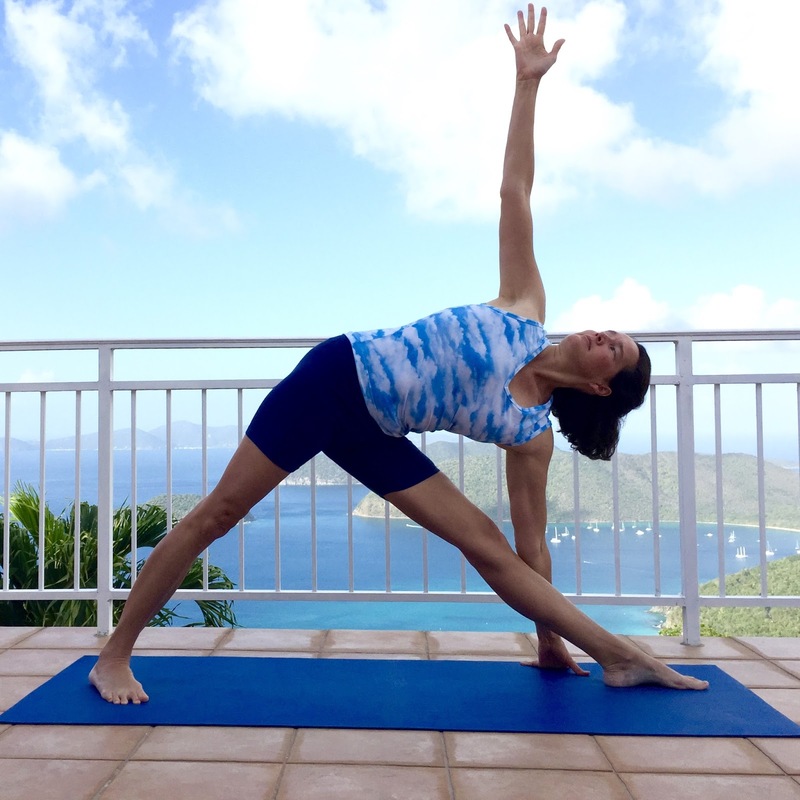 Over time, you will find yoga slipping into your life in supportive and enlivening ways. 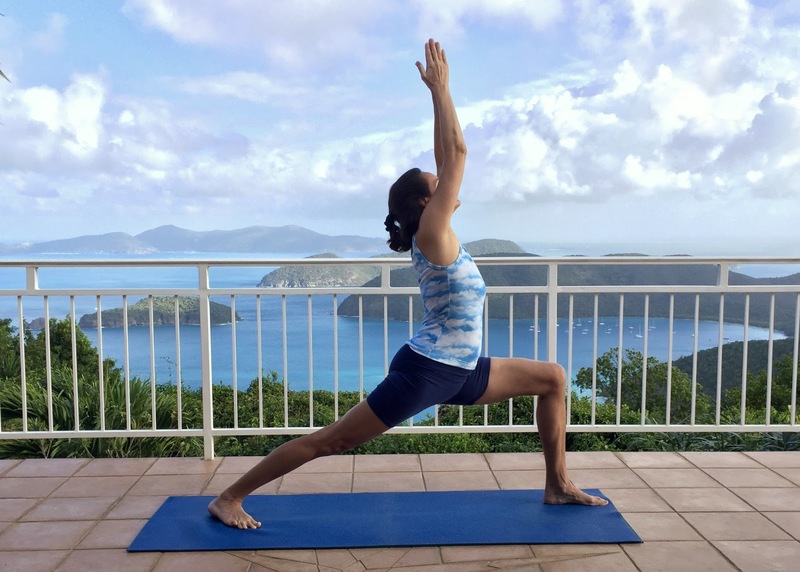 Once you've learned the basics of the practice with an experienced teacher, you can expand your yoga repertoire with a wide range of yoga offerings, including books, magazines and online programs. I've written about some of my favorite resources here. Yoga has its roots in ancient India, and is considered to be at least two thousand years old. It has a rich history, with a panoply of traditions and practices that range from sitting in deep states of meditation to offering selfless acts of loving service to others. In the beginning, classical yoga was primarily a meditative discipline, offering a range of philosophies, techniques and practices to help quiet the mind so that we could see the truths of life more clearly and attain higher states of consciousness. Yoga poses, or asanas, were mostly seated positions designed to aid in meditation. Movement practices were offered as a way cleanse the body of impurities and help purify the mind. As yoga has gained popularity in the West in recent decades, the physical postures of yoga have moved to the forefront of the yoga tradition. Many of these poses, or asanas, aren't ancient at all and are actually quite new to yoga. And while consistent practice of these poses can help cultivate physical strength, agility and balance, these benefits are only the beginning of the journey into the heart of yoga. The word yoga means to yoke, or to unify. One could say that the practice helps unify body, mind and spirit in a way that promotes wholeness and freedom. In addition, the practice yokes our small selves to the greater world, cultivating a deep sense of connection and communion with all of life, everywhere. In the ancient classical yoga tradition, a roadmap was offered for deepening one's practice. Yoga began with a commitment to following ethical and moral precepts like honesty and non-violence. Movement practices, or asana, were then offered as a way to cleanse and tone the body. When the body was open and stable, then breathing practices, or pranayama, were introduced to foster inner vitality and clarity. And then seated meditation practices were cultivated in ways that helped settle, concentrate and open the mind. Each stage was said to build upon the previous, offering a rich and fortifying path toward wisdom, ease, freedom and unity... and ultimately enlightenment. Modern yoga traditions are built on this ancient roadmap, but have been reshaped in ways that suit the ever-changing needs and desires of life in the world today. Some schools of yoga focus primarily on movement, while some are quiet and meditative. Some move quickly through a set series of postures, while others are more free-form and improvisatory. Some require the flexibility of a circus act, while others use chairs and props to make poses accessible to almost all. Some modern yoga schools incorporate study of ancient scriptures into their practices, while others barely even mention yoga's roots. At heart, though, all yoga practices seek to cultivate health, happiness and wellbeing in body, mind and spirit. And almost share a common commitment to three fundamental yoga practices: movement, breathing and meditation. Millions of practitioners all around the globe have found these practices to help ease stress, strengthen the body and clear the mind. Why not give yoga a try and see what it offers you? My own exploration and understanding of the art and science of yoga can be found on this site, which includes lots of resources to help deepen your practice. A good place to start might be this essay about why I practice yoga, which years after writing it still is as close as I can come to explaining the power of the practice to change a life. Another glimpse of both the pragmatic and spiritual gifts of yoga can be found in this love letter to the practice. And here's an ode to my wonderful yoga students, which gives you a taste of the joys of practicing yoga together. Once you have some familiarity with yoga, you may like to practice along with my guided audio yoga sequences. And if you have a particular exploration you would like to learn more about, try searching on a keyword in the upper right corner of this site. Who knows what you might find? 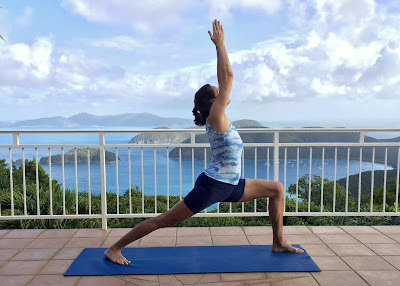 I hope you will find lots here to get you started, and I hope what you find inspires you to cultivate a yoga practice that enriches your life in many beautiful ways!